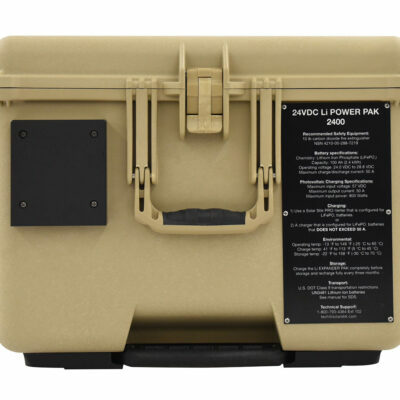 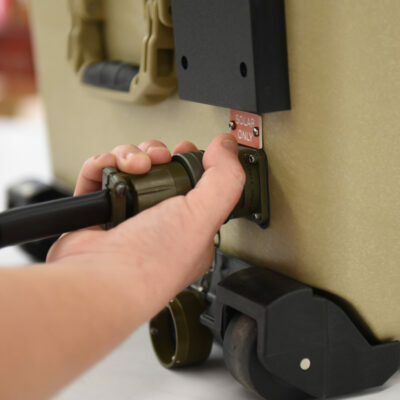 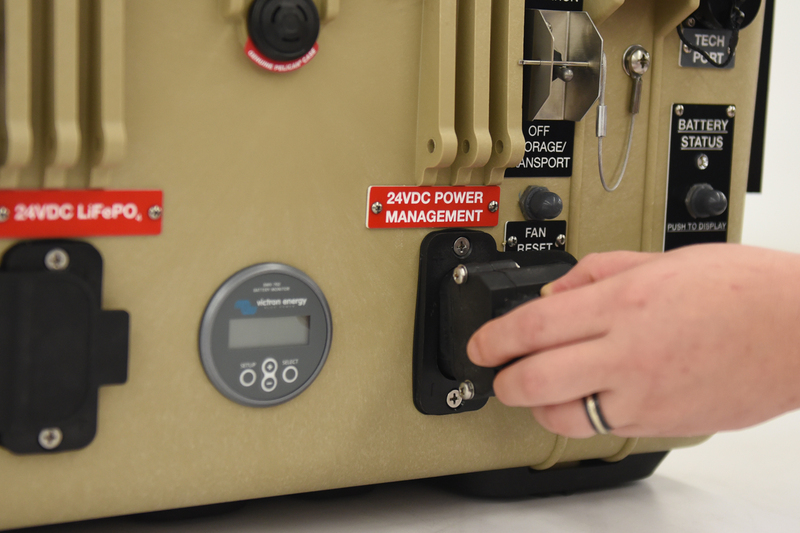 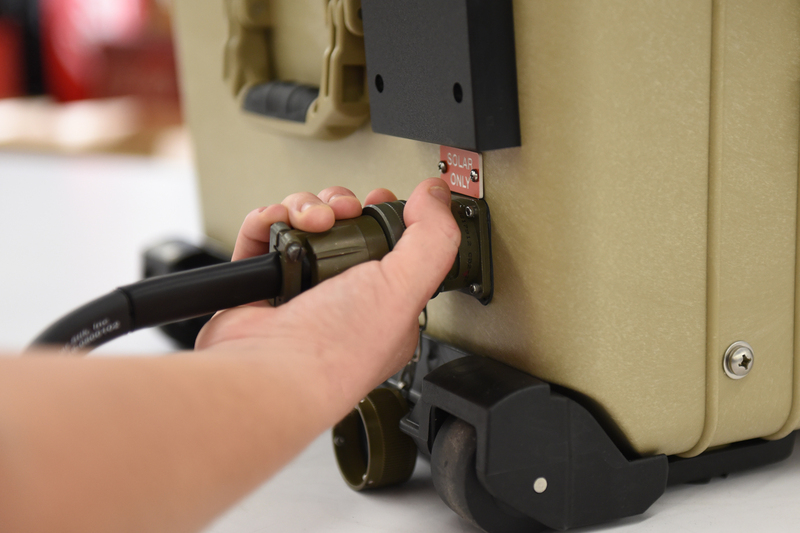 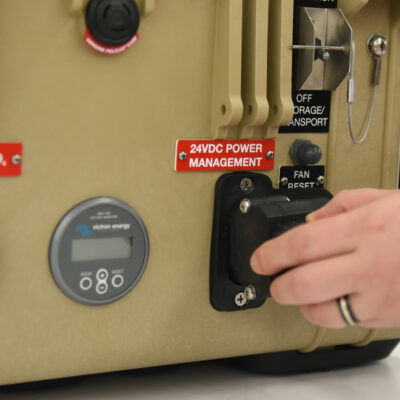 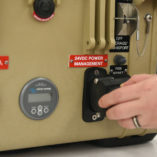 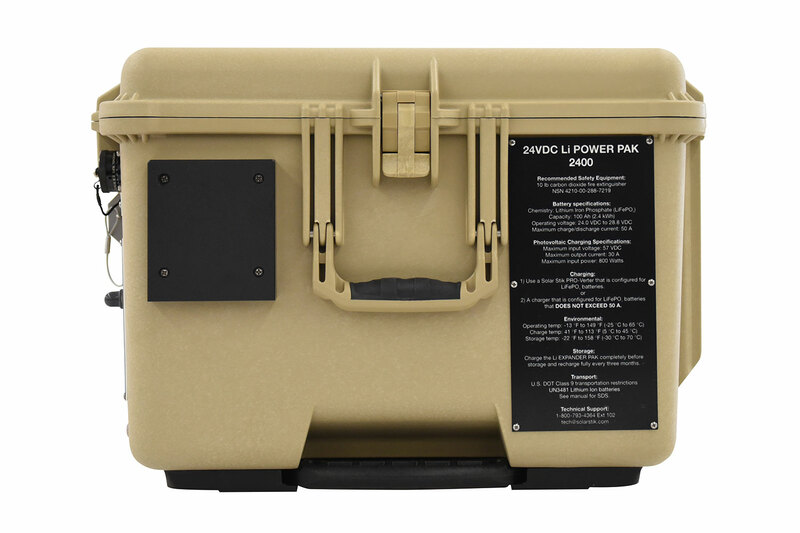 The 24VDC Li Power Pak 2400 is a portable battery that stores up to 2.4 kWh of energy. 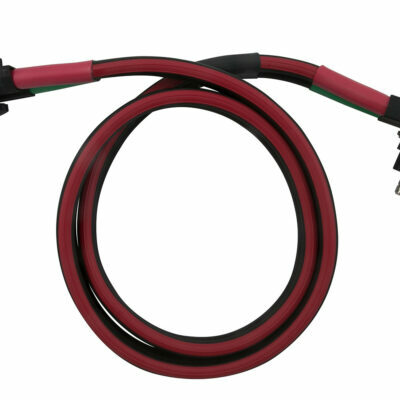 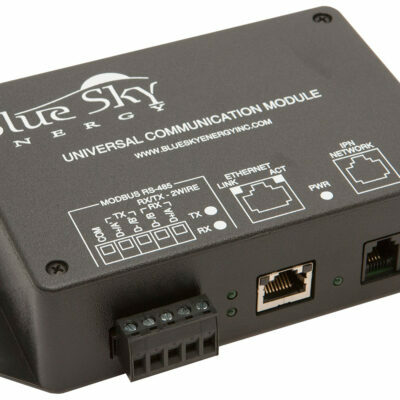 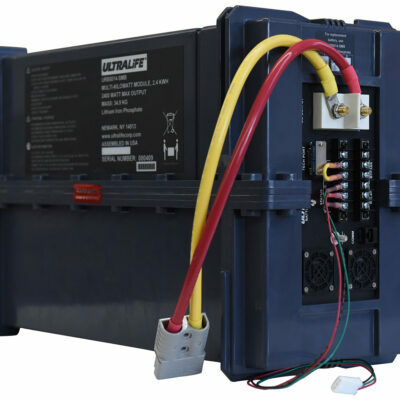 It was designed as a highly mobile and functional platform that provides 24 VDC power for a wide variety of applications. 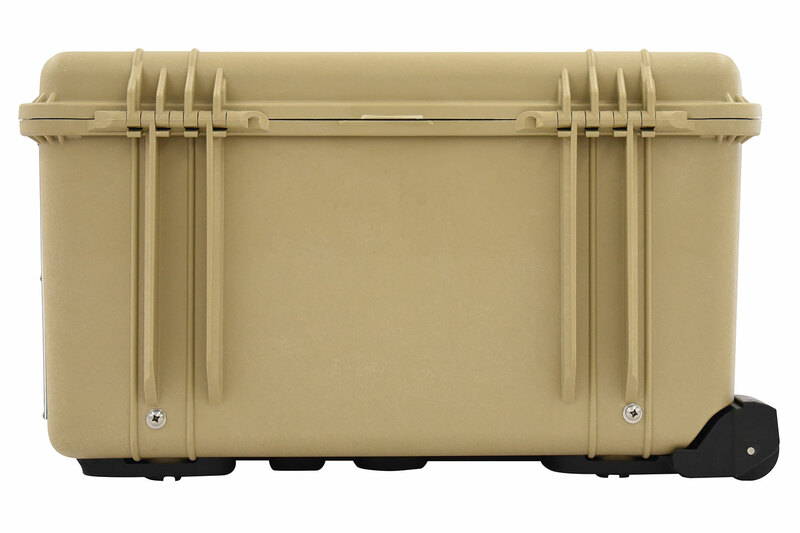 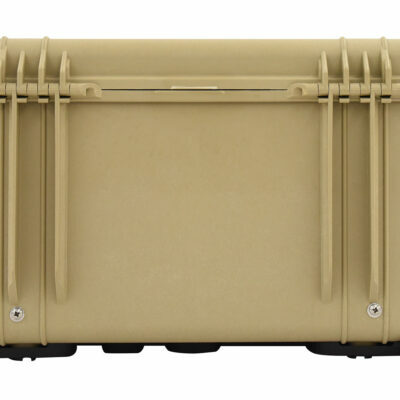 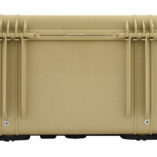 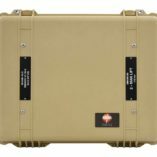 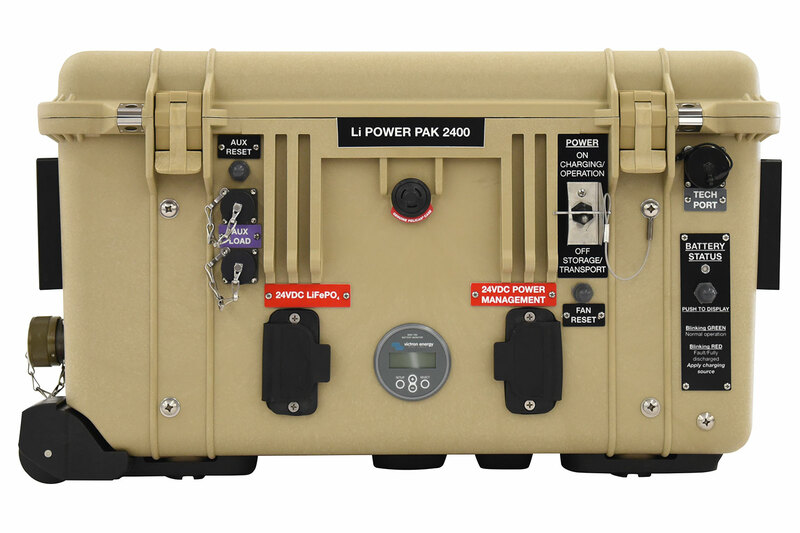 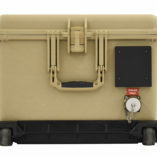 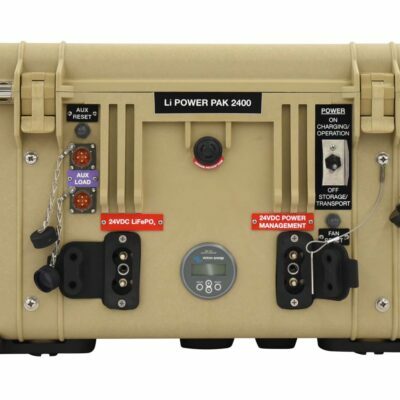 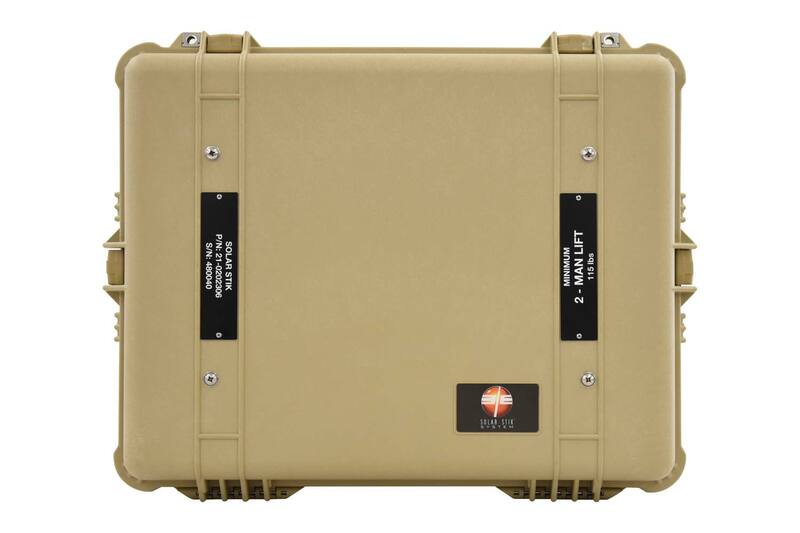 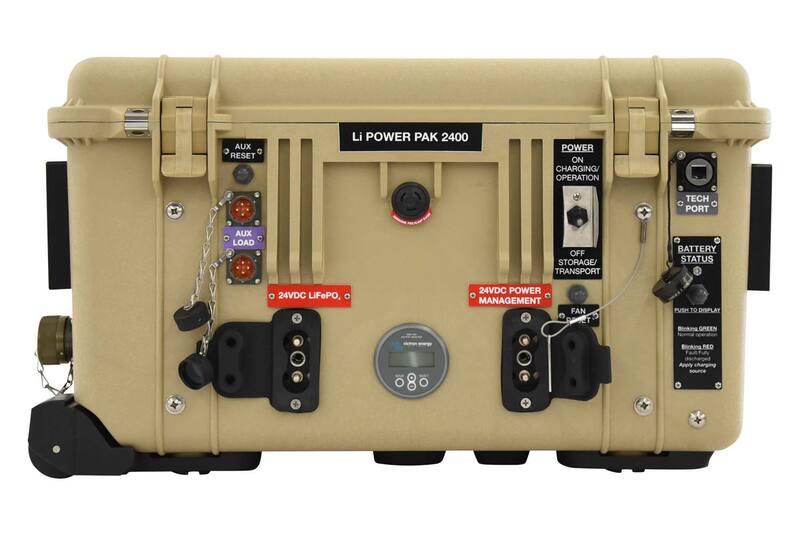 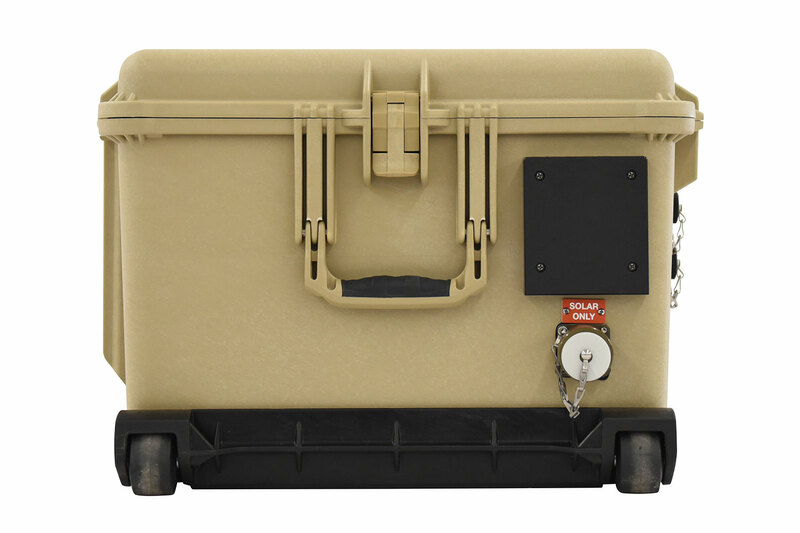 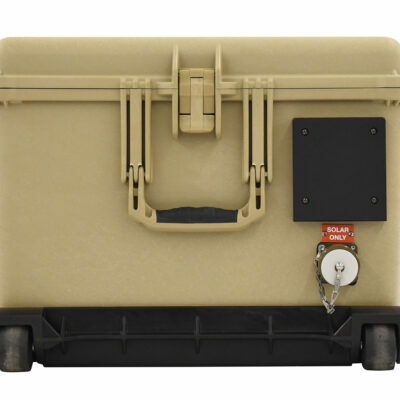 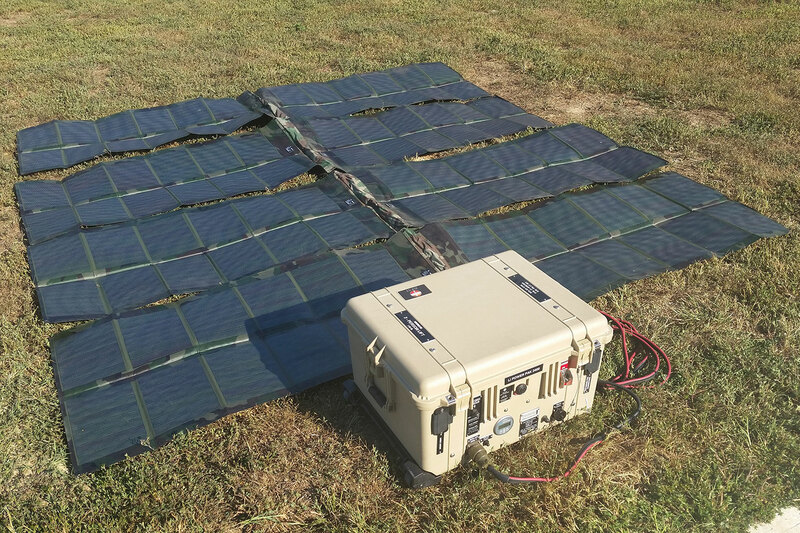 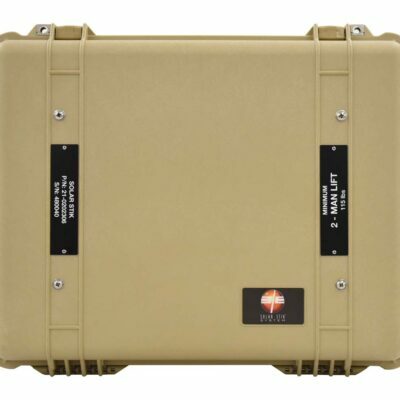 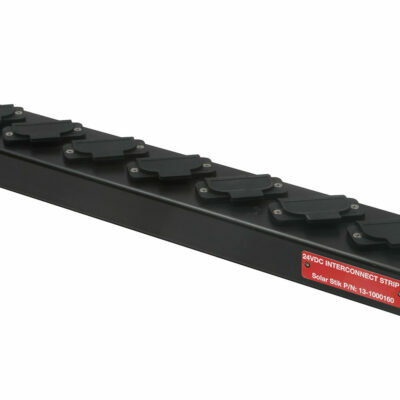 The Li Power Pak 2400 is ruggedized for extreme environmental conditions and built to withstand severe impacts.